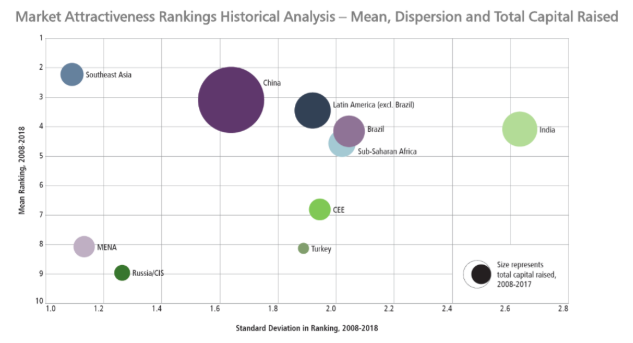 In September, Vietnam recently hosted this year’s World Economic Forum on ASEAN, bringing together political, business, and civil society leaders to discuss the latest on “Industrial Revolution 4.0”, ASEAN integration, sustainable development, and human rights. 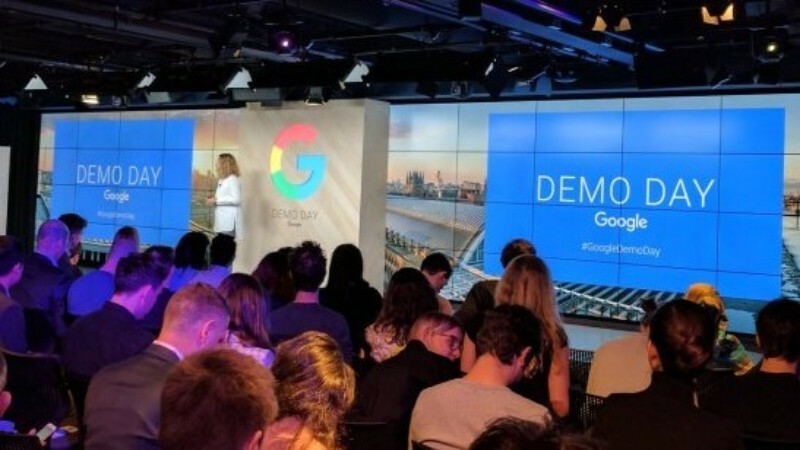 Eddie was invited to join the meeting and speak on a plenary session focused on startups, alongside Tan Hooi Ling (co-founder, Grab), Shailendra Singh (managing partner, Sequoia), and others. Speakers observed that it’s never been easier in Southeast Asia to launch a venture—whether a clone, adaptation, or innovation—but at the same time there was still work to ensure inclusivity in access to capital, networks, and other resources. Towards that end, 500 Startups Vietnam welcomed four new colleagues (i.e. doubling our team size) to support investment, portfolio support, and other operations. Born and raised in different parts of Vietnam, they bring diverse work experience ranging from startups, like Anduin Transactions (backed by 8VC and 500 Startups) and Topica EdTech, to larger companies like Lazada, Deloitte, and KPMG. We’re thrilled to have them! Hopefully folks in Vietnam will have a chance to meet them soon. In September we also closed investments into company #33 (enterprise fintech), #34 (transportation), and #35 (cross-border ecommerce), bringing the third quarter’s deal count to a record high 8 deals closed! Meanwhile, two portfolio companies reported closing a combined $3M of downstream capital, with participation from investors in Silicon Valley, Asia, and Europe. That brings total downstream capital closed to ~$45M (by our estimation as reported by our portfolio companies) through Q3 2018, exceeding our expectations so far for a portfolio whose average holding period is <9 months. We have several companies fundraising in the next 3-6 months; if you haven’t already shared your investment preferences with us, please don’t hesitate to reach out! Women’s Summit by Forbes Vietnam, 10/18, HCMC. One of our reasons for entering the Vietnam market was the shortage in support and resources for early-stage startups. As of 2016, there were probably fewer than 20 accelerators and incubators (most of which were lightly-active and/or under-resourced), just a few coworking spaces, and almost no active early-stage funds based here (the earlier funds having fully deployed). Sure, it represented an opportunity for us to invest and give a hand, but we also knew that it would be impossible for anyone to lift up the ecosystem alone. Meanwhile, we closed investments into startup #28 (a finance SaaS platform) and #29 (an open platform for enterprise app development), plus a follow-on investment into one of our portfolio companies. We also identified new team members: we’ll be double our size in September. This month marks the 3-year anniversary of Binh and Eddie joining 500 Startups and the 2-year anniversary of Hau joining. It’s been a wild ride so far, and we can’t wait to see what’s next! P.S. Calling all Vietnamese AI startups: Innovatube, in partnership with Vietnam’s Ministry of Science & Technology, is running a survey on the AI startup ecosystem in Vietnam. Please fill out their survey by August 15. SDG Innovations Incubator, deadline 08/22. Startup Day 2018, 08/24-25, HCMC. 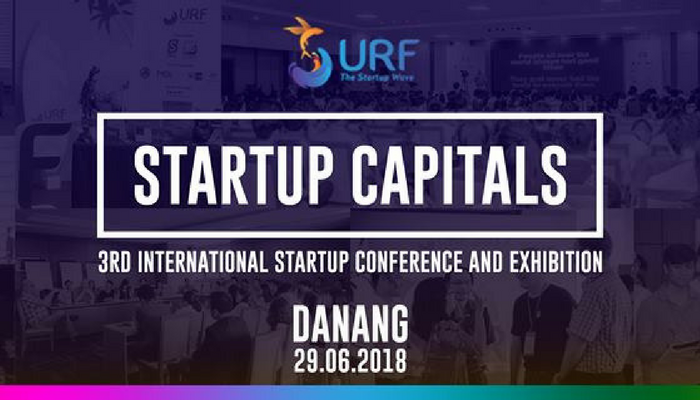 Annual startup conference & exhibition organized by the Business Startup Support Center, a Ho Chi Minh City startup & entrepreneurship support initiative. 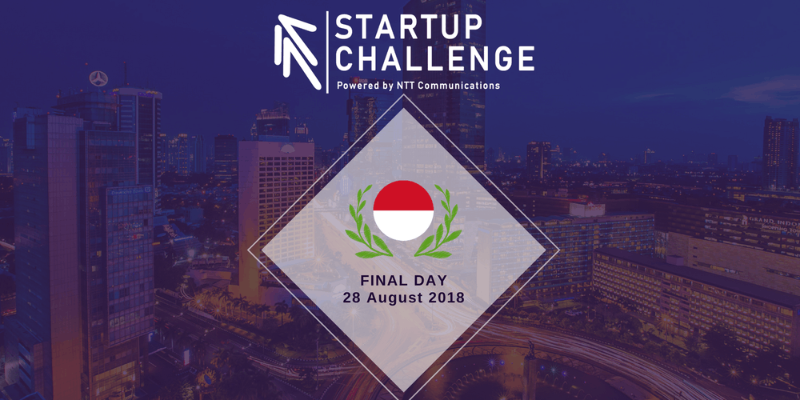 NTT Communications Startup Challenge, 08/28, Jakarta, Indonesia. HATCH! FAIR 2018, 09/15 (Hanoi) & 10/19-20 (HCMC). 500VN’s Binh Tran on AVCJ’s VC panel (again :P). Photo source: AVCJ. Sounds like good timing for 500 Startups Vietnam, 500 TukTuks, and 500 Durians! Binh spoke on the VC panel at the 2nd annual AVCJ Vietnam Forum, a day-long meeting for leaders of the alternative investment industry in Vietnam and broader Southeast Asia. Eddie spoke at a session on “Leading into the Digital Future” at the 2018 Horasis Global Meeting in Portugal, and met with Vietnamese diaspora entrepreneurs in London and Paris. Hau supported innovation initiatives in travel tech and fintech in Saigon and Hanoi respectively, sponsored by the Asian Development Bank. In June we’re anticipating closing another 2+ new investments, and a handful of portfolio companies will begin accepting downstream capital in new rounds. Folks interested in Vietnam-connected opportunities should contact us ASAP! Landmark 81, set to be the tallest building in Southeast Asia upon completion at the end of this year. Photo source: Saigoneer. In the meantime, we maintain a steady pace, with investments into companies #22 and #23 closed in April. We were also pleased to see one of our portfolio companies, AppOnboard, close their $15M Series A, led by Korea Investment Partners and Mirae Asset Management. 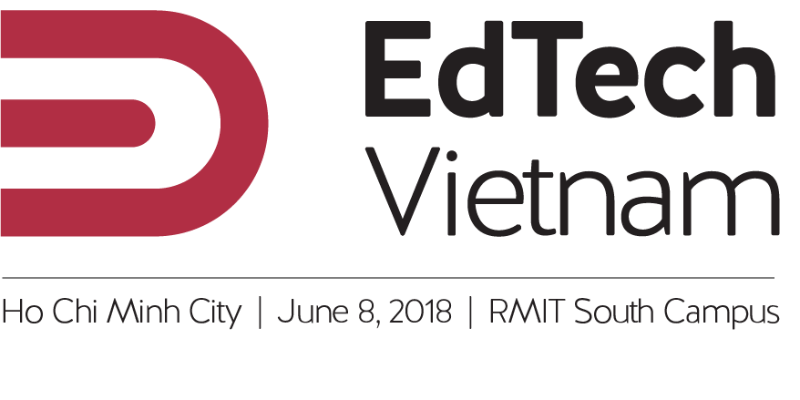 This month is trading places: Binh spends most of May in Vietnam and Singapore (catch him at Tech in Asia in Singapore on May 15-16 or AVCJ Vietnam in Saigon on May 24), while Eddie is on the road for meetings in the U.S. and Europe (catch him in Lisbon, London, Paris, Boston, or Miami).